Vaccines are medications that help the body fight diseases. The vaccination’s goal is to train the immune system to recognize and destroy harmful substances. There are prevention vaccines and treatment vaccines. While some vaccinations are required, others are a personal choice and your decision to get them is based on your risk tolerance. Some diseases, however, are too dangerous. If a vaccine is developed, if it’s not made mandatory, you probably should get it anyway. 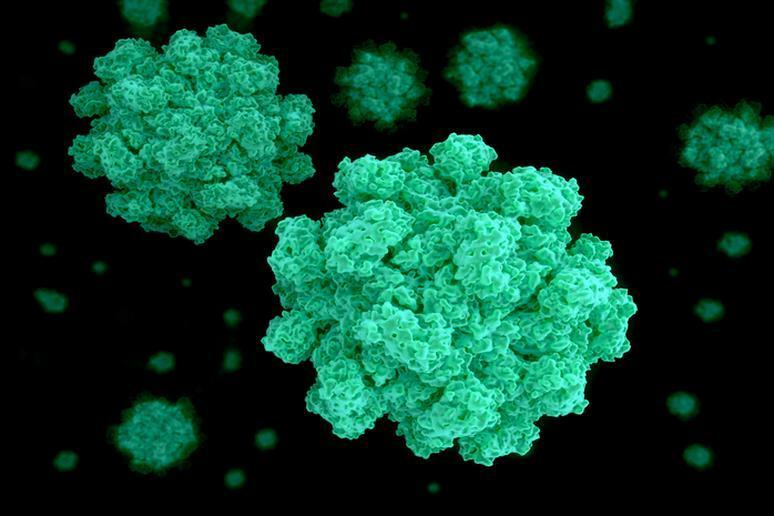 Human noroviruses are a leading cause of acute, nonbacterial gastroenteritis worldwide. Vaccine development has been worked on for years, but the lack of a cell culture system and smaller animal model has delayed progress. However, just recently, a norovirus vaccine has appeared promising in children aged 1-8 years in an interim analysis of an ongoing phase 2 study. The vaccine contains virus-like particle antigens from norovirus strains GI.1 and GII.4c, which together account for most of the norovirus illnesses. Scientists have been working toward an HIV vaccine since 1984. It’s done from two angles: An empirical approach that quickly moves vaccine candidates into human testing, and a theoretical approach that designs vaccine candidates based on an understanding of the immune response to the infection, according to the National Institute of Allergy and Infectious Diseases. 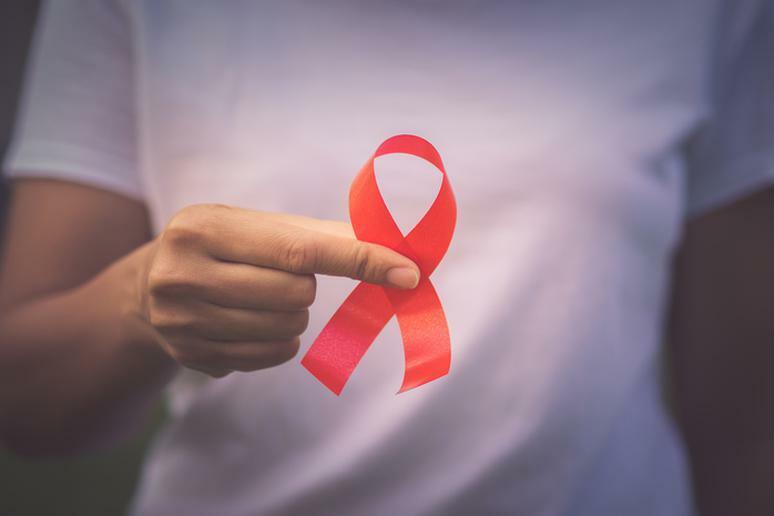 In July, it was reported that a treatment, which aims to provide immunity against various strains of the virus, produced an anti-HIV immune system response in tests on 393 people. Some progress has been made in the last decade, but there is currently no effective malaria vaccine on the market, according to the CDC. One obstacle is that malaria parasites have a complex life cycle, and there is poor understanding of the immune response to the infection. As of right now, there is only one vaccine - RTS,S – to show a protective effect against malaria among young children in a Phase 3 trial. Beginning in 2019, it will be the first provided to young children through routine immunization programs. Three sub-Saharan African countries will introduce the vaccine in selected areas as part of a large-scale pilot implementation program, the World Health Organization (WHO) says. 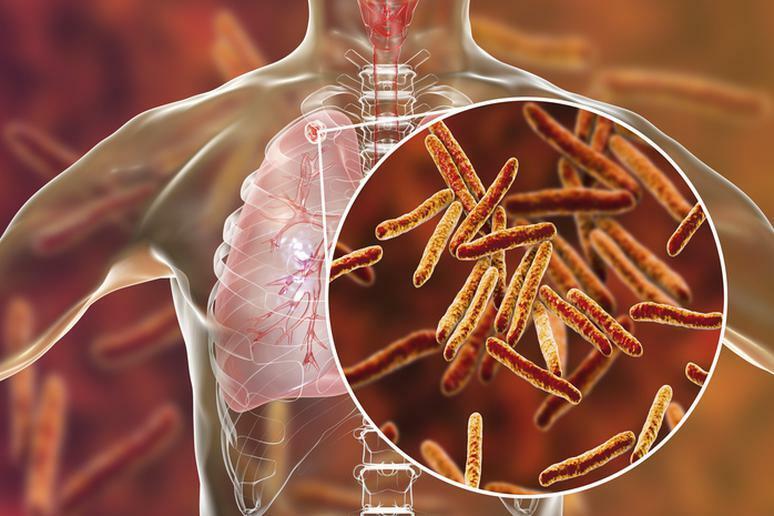 TB is the world’s leading infectious cause of death. There is currently one vaccine - the BCG – but it does not always protect people from getting the disease. It is only partially efficacious at protecting infants and young children. The BCG is not given to adults or kids in the U.S., unless they meat very specific requirements. The development of new TB vaccines has been identified as a priority for WHO Initiative for Vaccine Research. 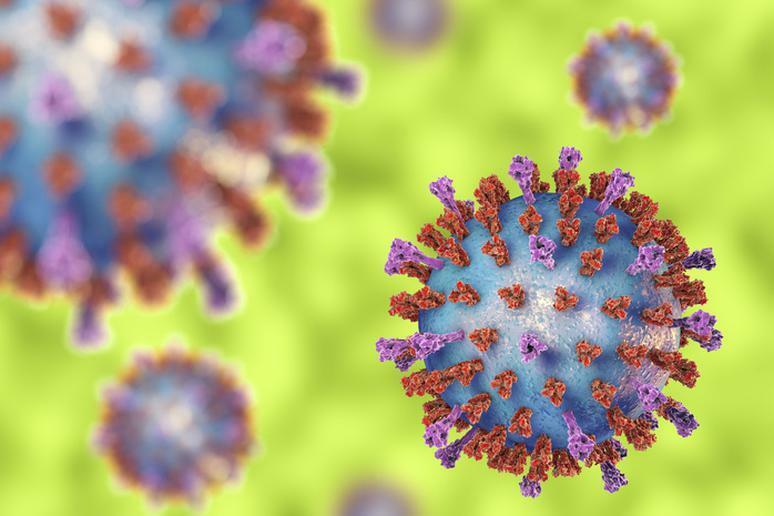 The RSV is the biggest cause of viral lower respiratory tract illness (LRI) in infants and children, and it causes significant LRI in elderly and in immunocompromised patients, according to the National Institutes of Health (NIH). The need to immunize very young infants, who may respond inadequately to vaccination; the existence of two antigenically distinct RSV groups, and the history of disease enhancement following administration of a formalin-inactivated vaccine are three obstacles for developing an effective vaccine. There is no vaccine yet, but there is a medicine (called palivizumab), which is a series of monthly shots, according to the CDC. A vaccine (Dukoral®) has been recommended by some groups to prevent travelers’ diarrhea in people visiting endemic regions, but there is no sufficient evidence to support its use for protecting against ETEC, according to NIH. Recent studies suggest that ETEC pathogenesis is more complex than previously thought, so it may take a few more years, but at least now scientists know more about what’s missing. 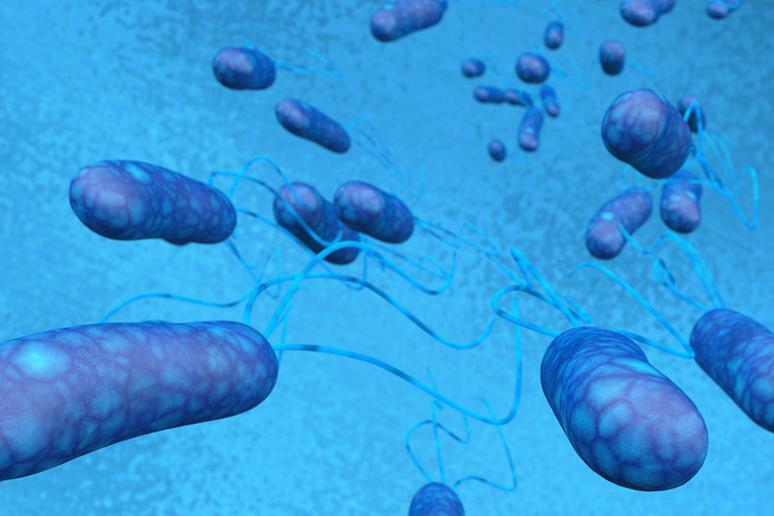 Shigella are gram-negative bacteria that cause severe diarrhea and dysentery. In 2013, the infection caused about 34,400 deaths in children less than 5 years old. Transmission usually occurs by contaminated food and water or through person-to-person contact. Various immune mechanisms show potential for durable and protective mucosal response, according to research. 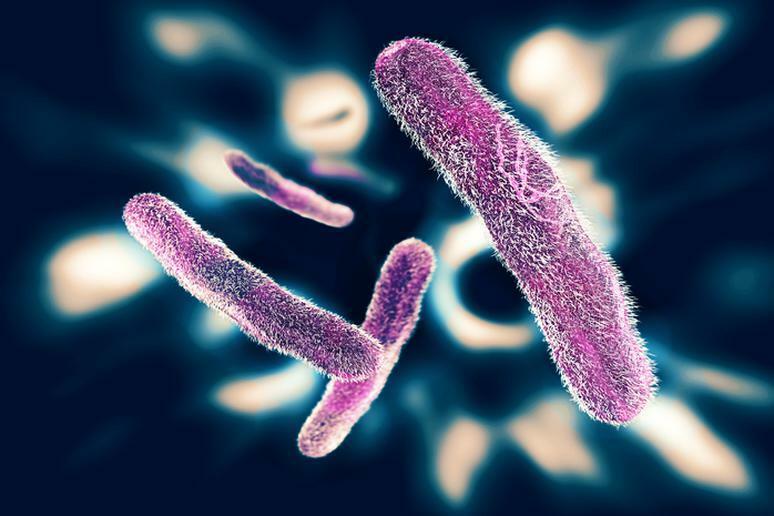 The bioconjugate S. flexneri 2a vaccine is off to a good start, according to the American Society for Microbiology (ASM), due to its promise of clinical tolerability, strong immunogenicity, and the potential for efficient, low-cost manufacturing. You may be surprised but more researches are saying this is possible. One vaccine so far, UB 311, has been getting a lot of attention. There is a Phase 2 trial evaluating UB 311’s ability to trigger an antibody response under way. 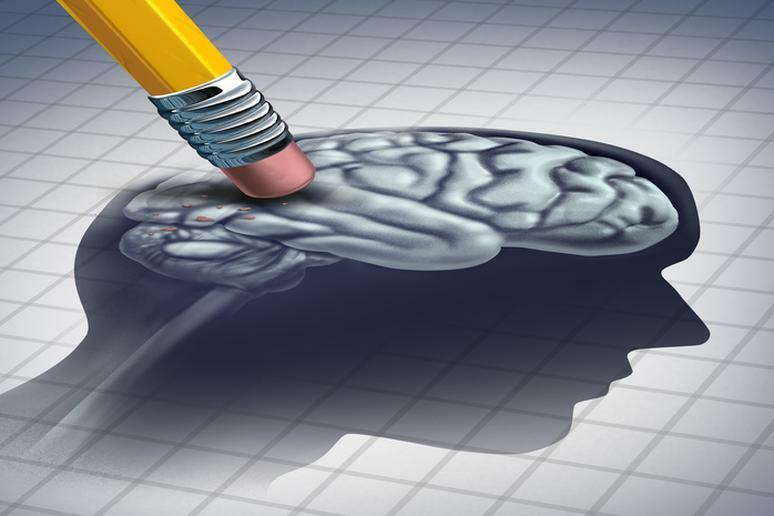 The Phase 1 clinical trial included 19 patients with mild to moderate Alzheimer’s disease. The trial evaluated the vaccine’s immune response, safety and patients’ tolerance. UB 311 met all three goals, according to the results. A widespread epidemic of the infection was ongoing in the Americas in 2016. 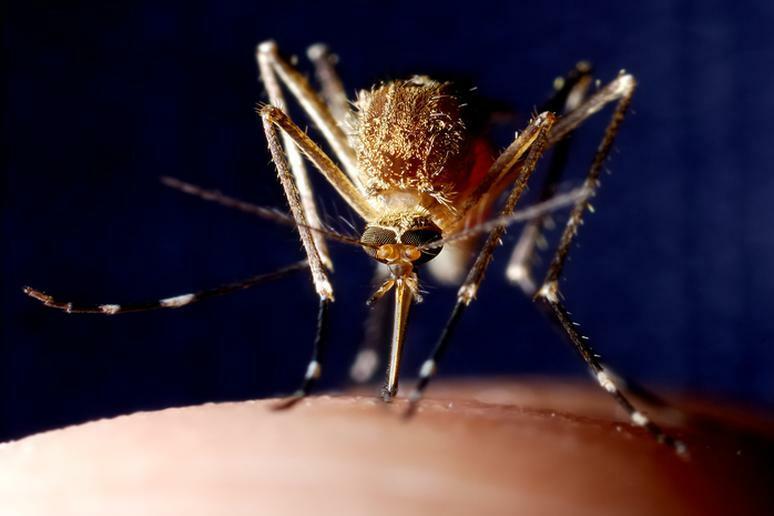 Four people in Miami-Dade area were infected with Zika – the first known cases of the virus being transmitted by mosquitoes in the continental U.S. 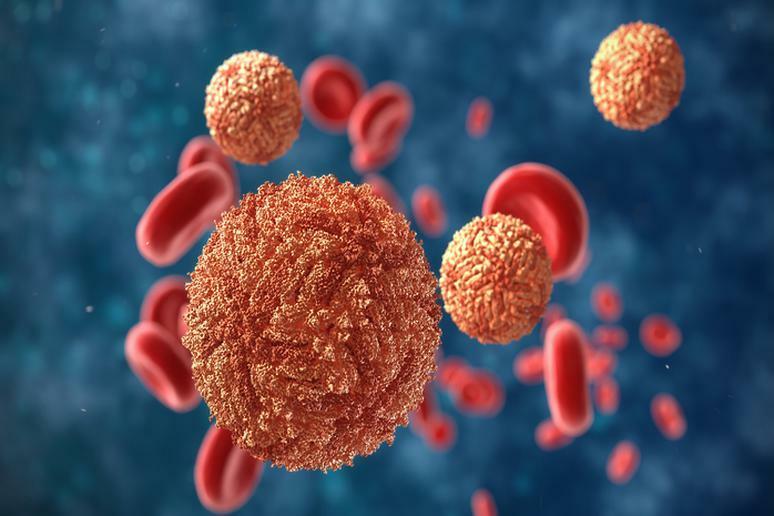 There is no treatment and no vaccine against the virus, but “we are working very hard on that,” said Dr. Catherine Laughlin, Chief of Virology Branch at Division of Microbiology and Infectious Diseases in the National Institute of Allergy and Infectious Diseases (NIAID). Some experimental serums that protect mice have been tested but the research is in early stages. 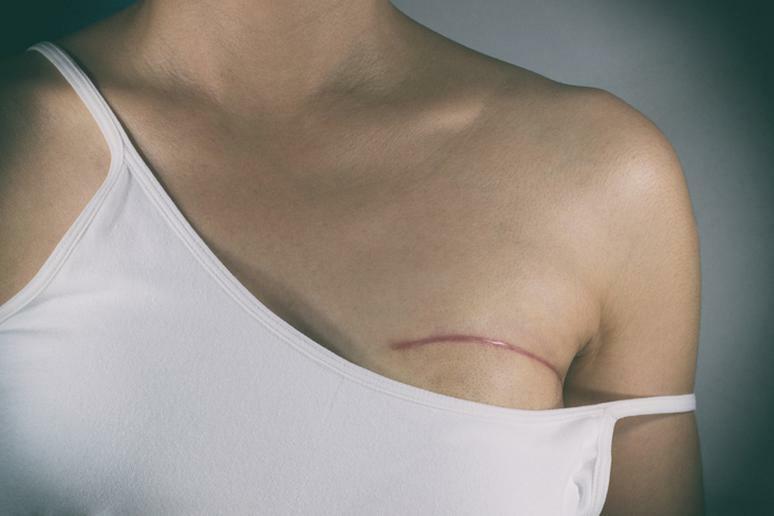 An experimental breast cancer vaccine, developed by Dr. Leisha Emens at the Johns Hopkins Kimmel Cancer Center, is currently being tested in clinical trials. It acts by activating the immune system and lead immune cells, typically unable to detect cancer, to attack the cancer cells in the breast and throughout the body. 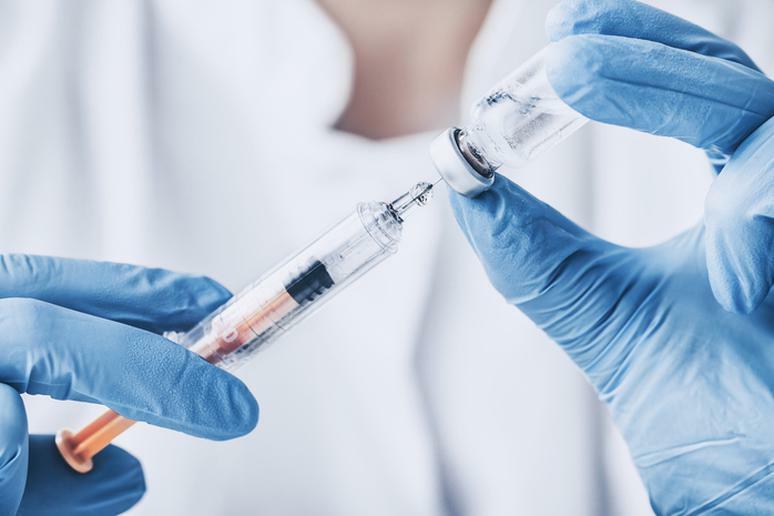 Early vaccine studies, including a modest, but real improvement in survival time, show promising results, according to John Hopkins Medicine. A vaccine is not on the market, yet, but there are several things you can do to lower your risk of breast cancer.